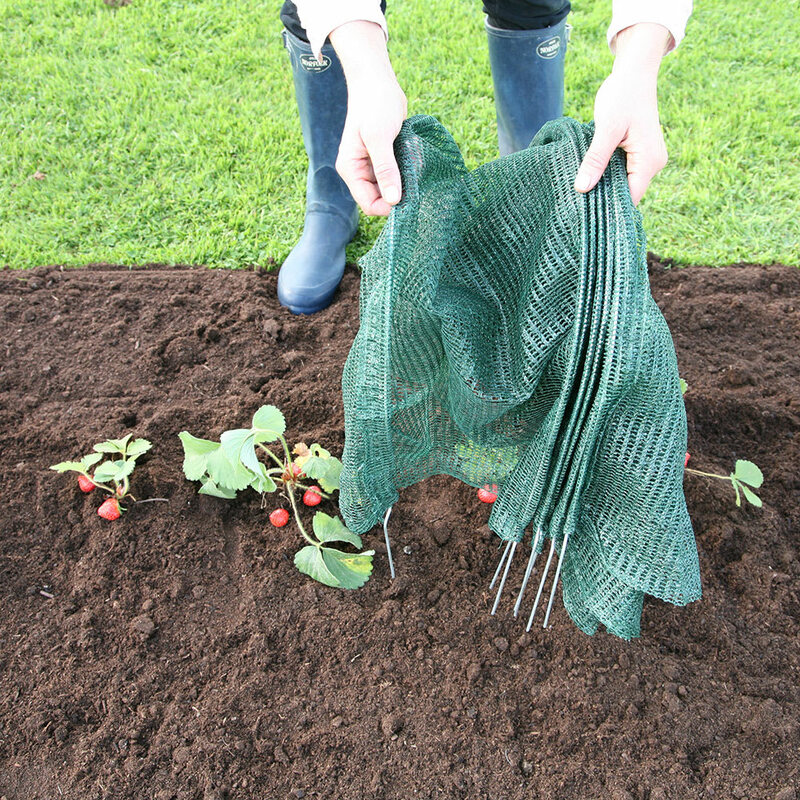 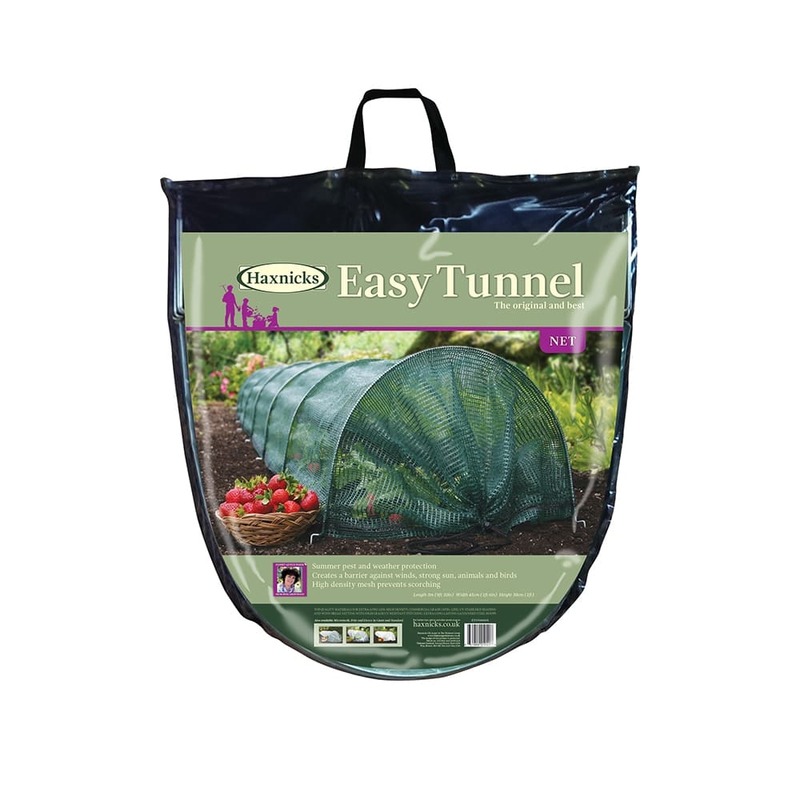 Please note this is suitable for plants up to 30cm in height. 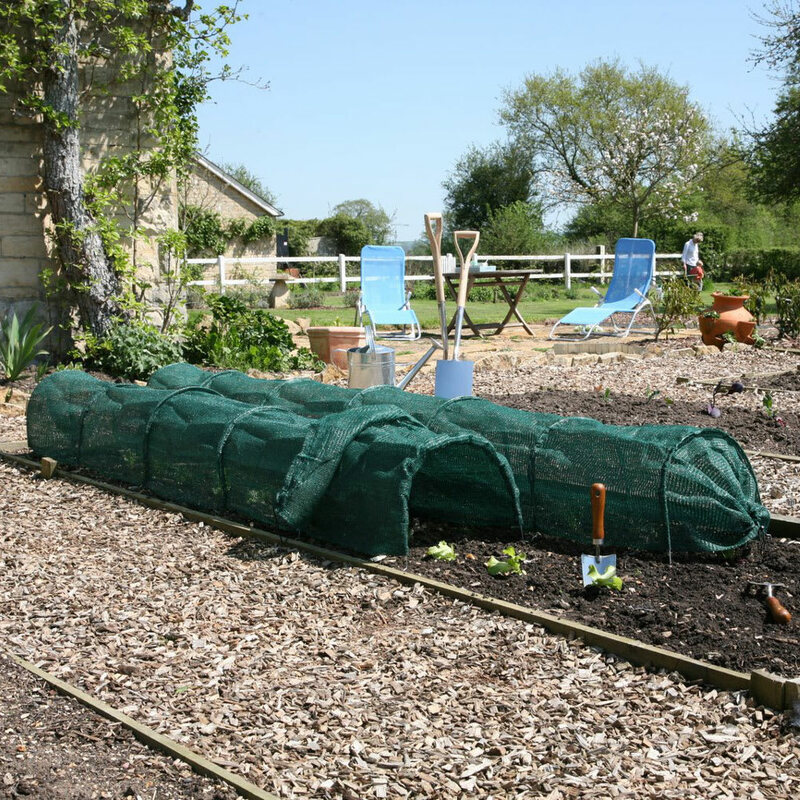 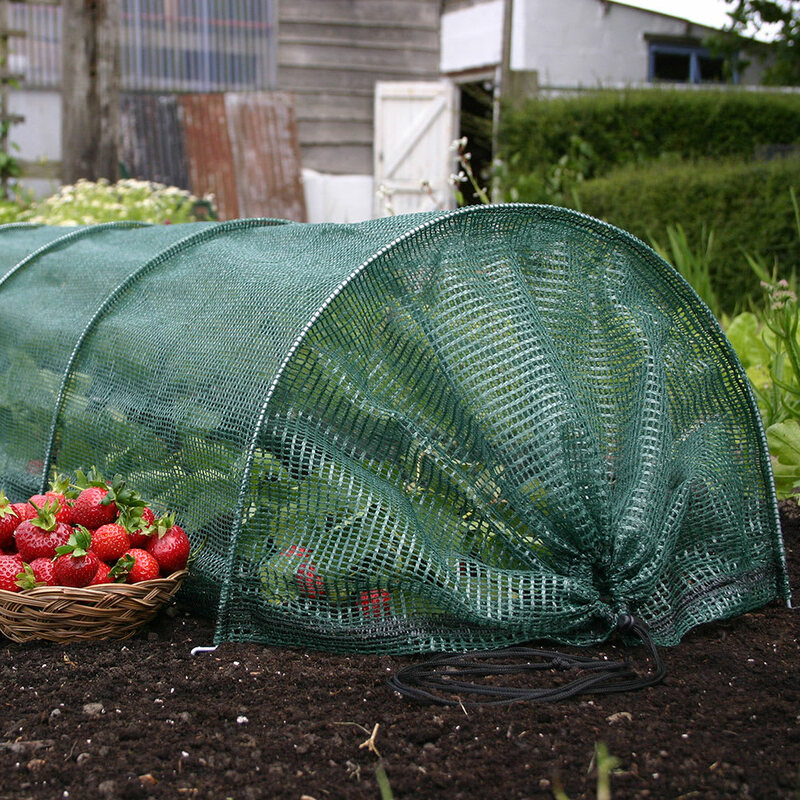 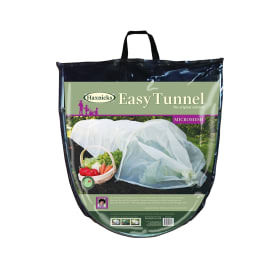 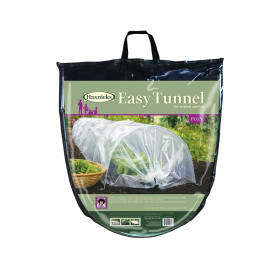 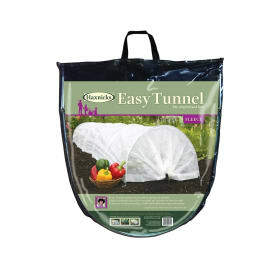 For any plants that grow larger than this, Giant Easy Tunnels are ideal and can also cover a double row. 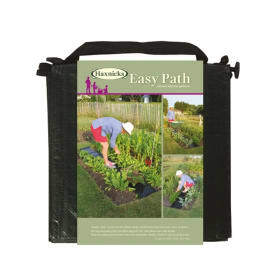 Helpful Haxnicks hint: Ideal for summer crops such as Cabbage, Carrot, Cauliflower, Lettuce, Onion and Strawberry.